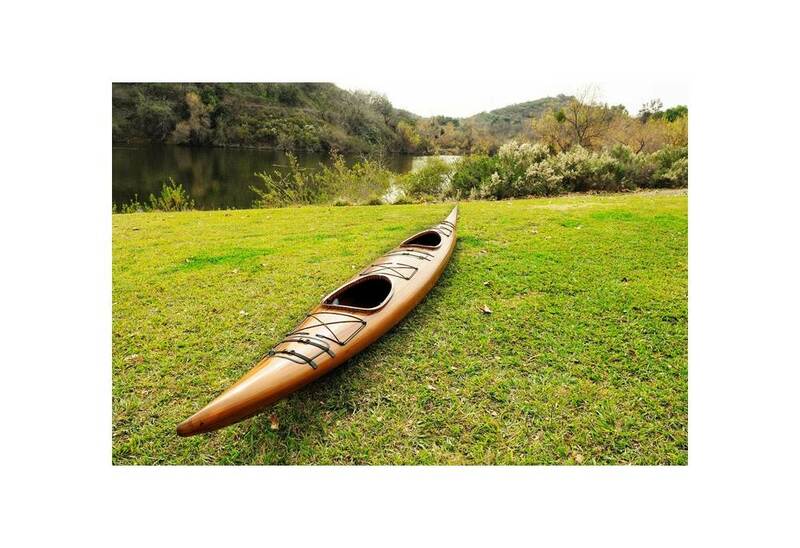 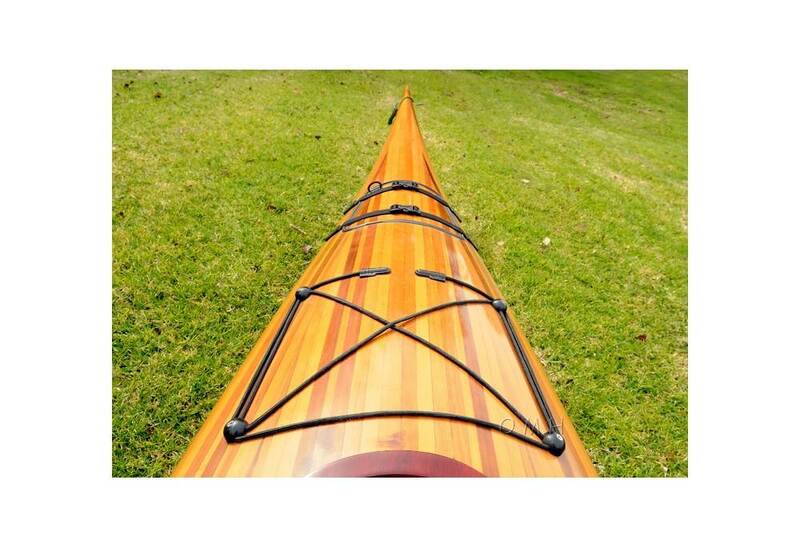 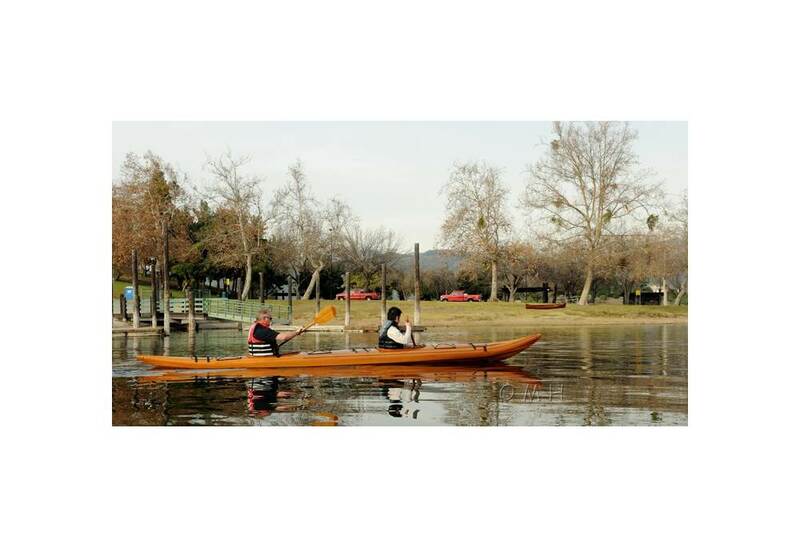 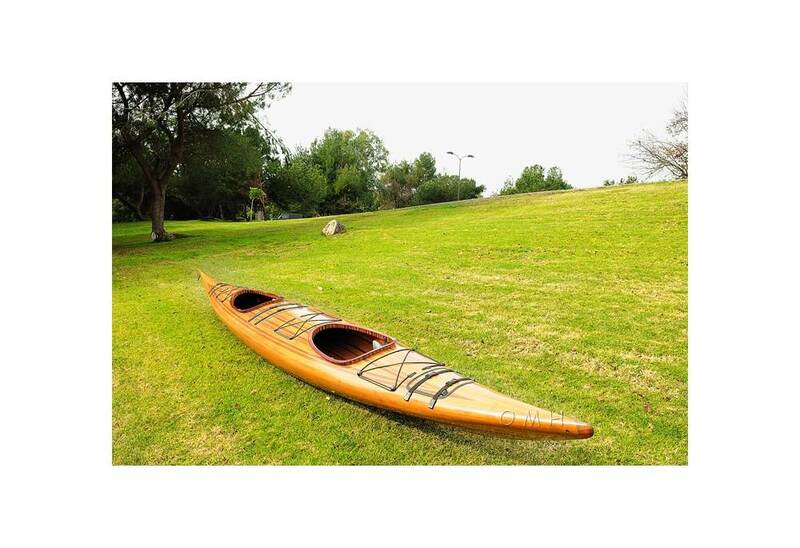 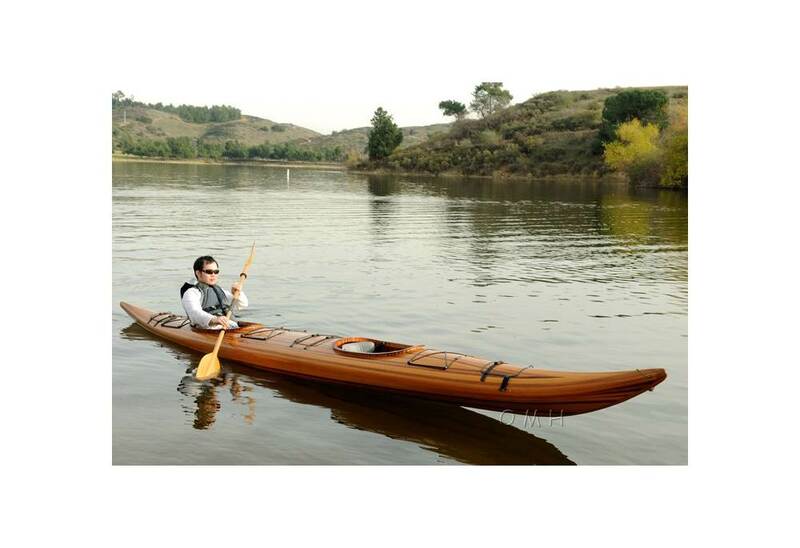 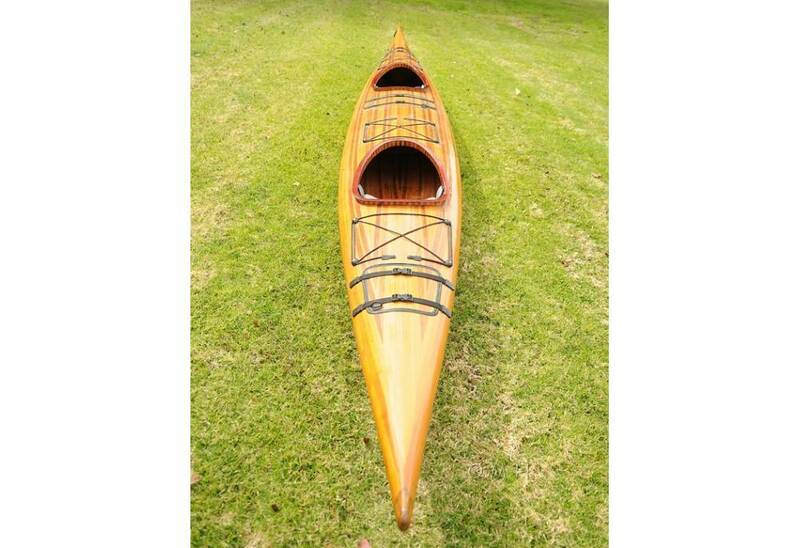 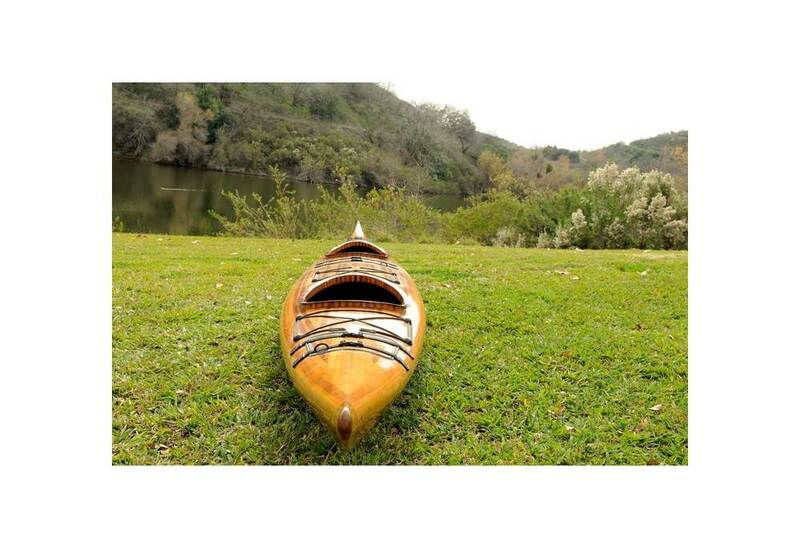 This tandem kayak is completely handcrafted and it typically takes about 500 hours to build one. 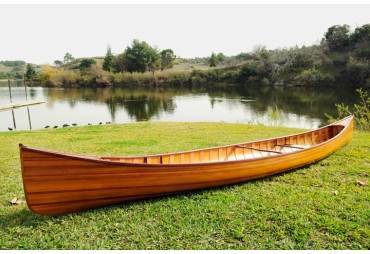 We still use the traditional method of constructions while integrating the highest quality of materials currently available. 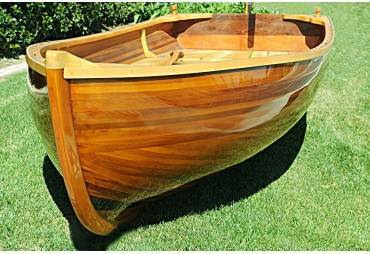 Strips of cedars are joined together by hand and encapsulated in fiberglass bonded in place with epoxy resin then coated with marine vanish. 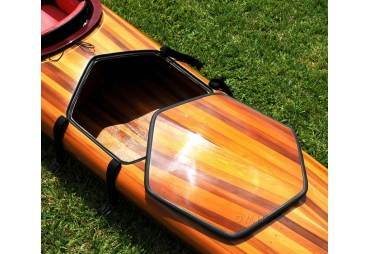 This combination of fiberglass and epoxy is very strong and completely transparent so that the beauty of the wood will be protected for generations..
- Designed for a wide range of uses, comfortable for either a short day trip or long journey. 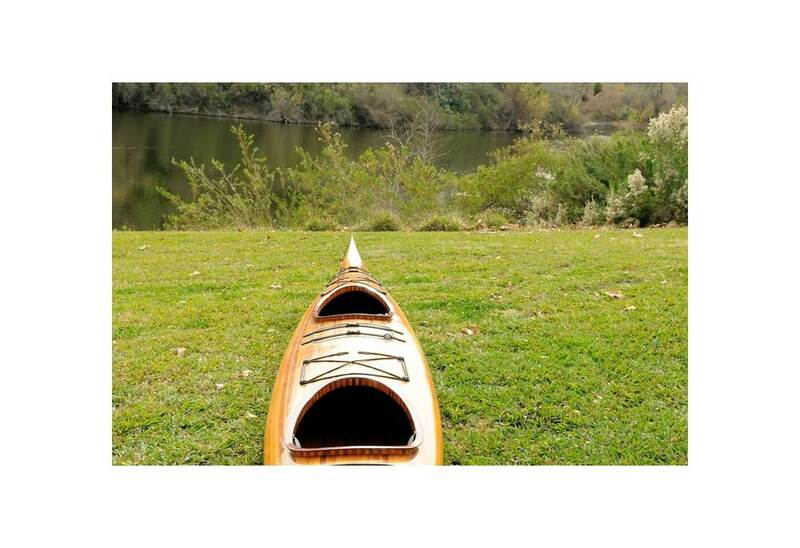 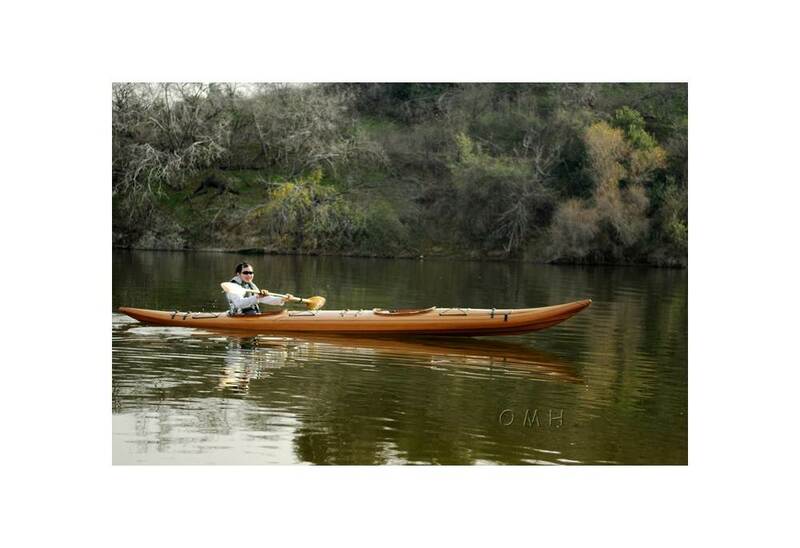 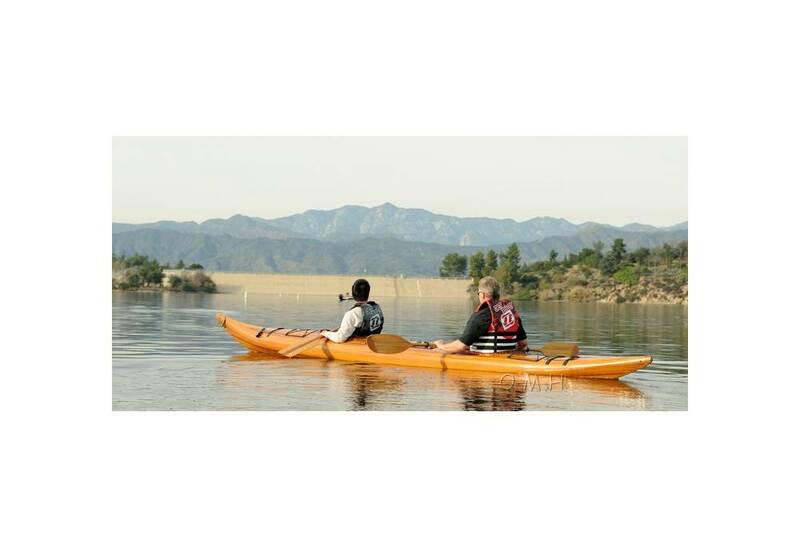 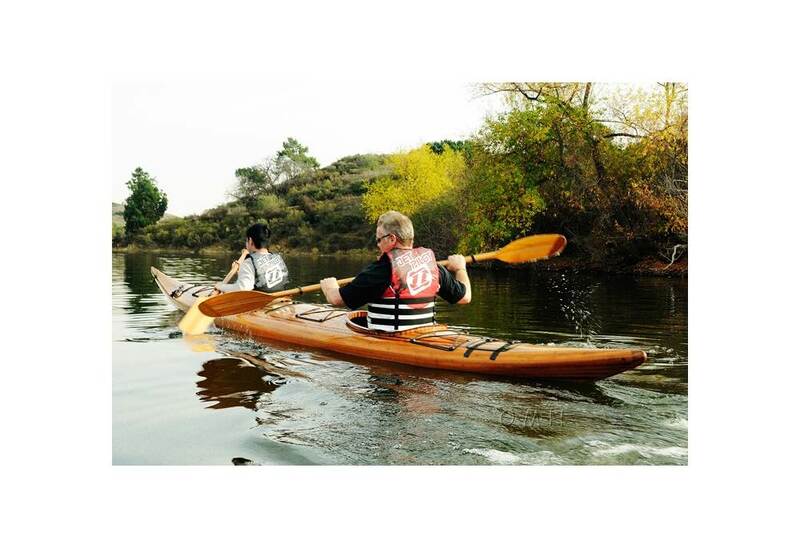 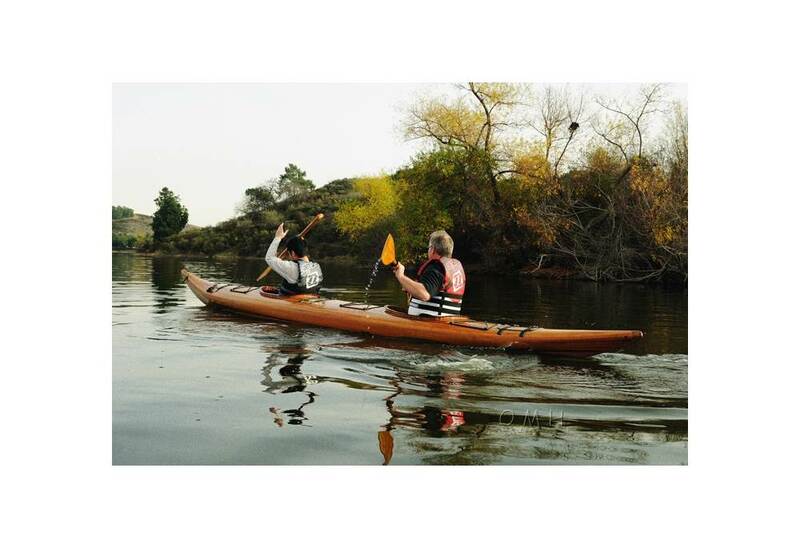 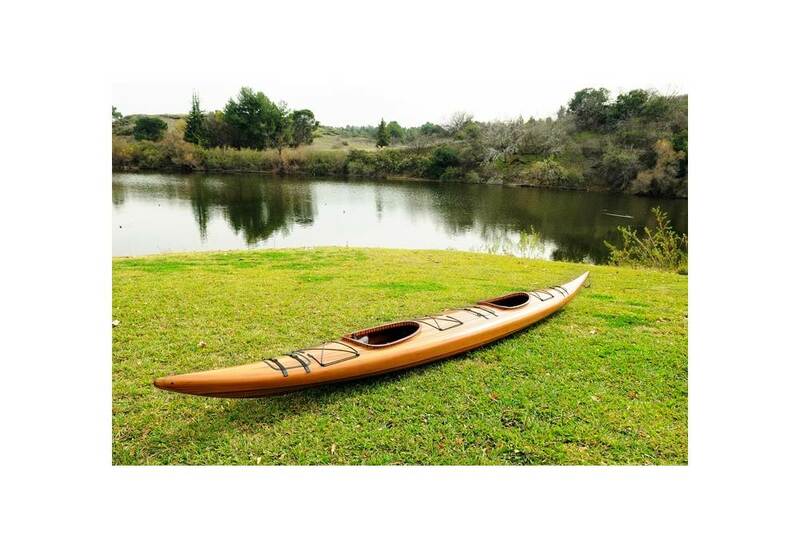 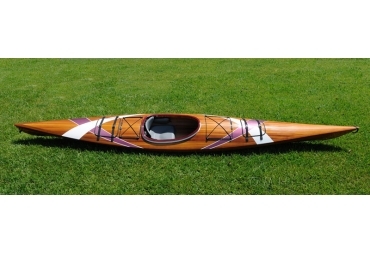 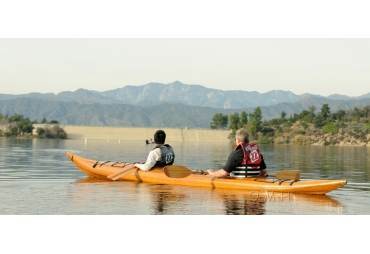 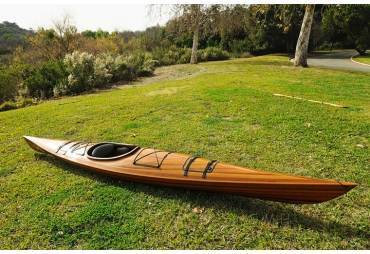 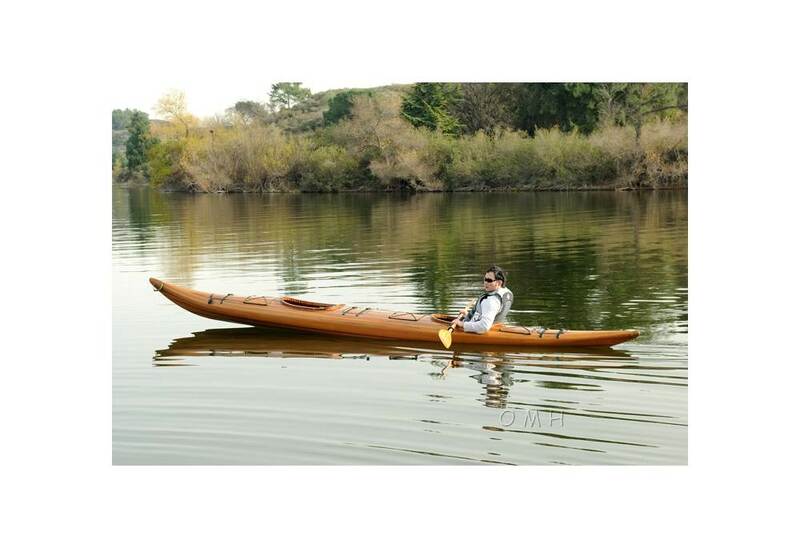 - Good for both beginning and intermediate paddlers. 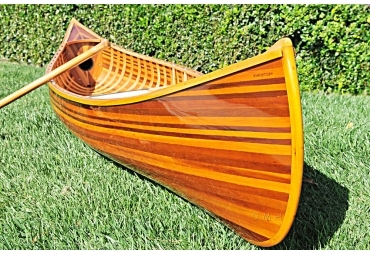 - Come with 2 show graded sets of wooden paddles.